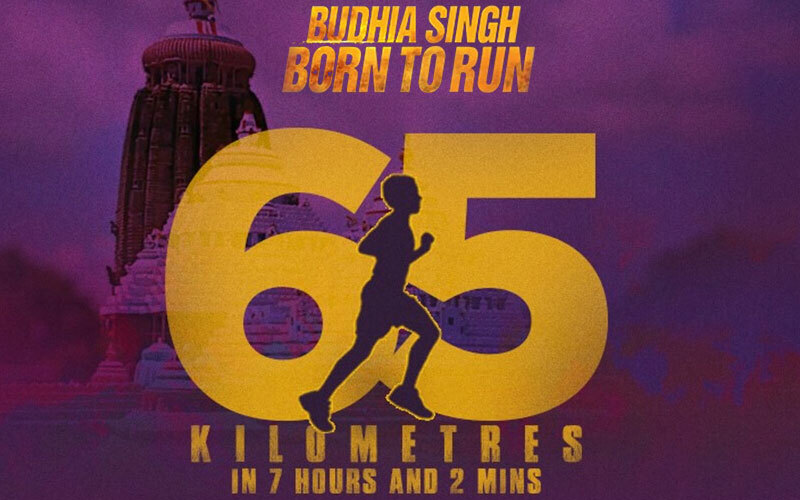 Budhia Singh – Born to Run Movie Review: It is Biopic of world’s youngest marathon runner, Budhia Awooga Singh. He made a world record and placed his name in the Limca book of records by ran from Bhubaneswar to Puri at his Four in the year 2006. He completed his 65 Kilometers in 7 hours and 2 Minutes. His Biography is revealed now with the help of Bollywood film named as “BUDHIA SINGH BORN TO RUN.” Here we provided Budhia Singh – Born to Run Movie Review and Rating along with the Story. The Movie makers of Budhia Singh Born to Run didn’t spoil the original story. The movie crew has etched the script in a nice manner. Every child should watch this movie and it is not only for them, also for Adults. The director shared few words regarding their addition before selecting Mayur Patole for the Title role. The director faced nearly 1200 kids for the title role of Budhia Singh from various cities such as Orissa, Chhattisgarh, Pune, and Mumbai. The Editing process has done nicely without damaging the biopic of Budhia Singh by Shivkumar V. Panicker. Some of the emotional and energetic scenes have covered with the brave and heart melted background music by the music composers Sidhant Mathur, and Ishaan Chhabra. The Movie had two songs. One is the Title Anthem, that mean “Born to Run Anthem,” it has penned by the lyricist Prashant Ingole and composed the music by Hitesh Sonik. The another one song has started with the line “Sunapua..Tu Daud Daud.” The director managed the screenplay because it is a biography story. He didn’t alter major things for his own style or for any other purposes. Share your thoughts about this Budhia Singh – Born to Run Movie Review on the Comment Box. 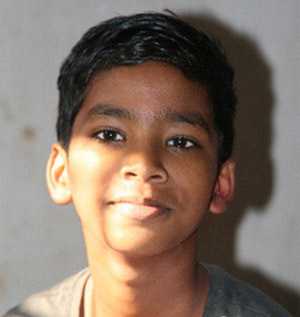 Biran­chi Das is the coach for the Budhia Singh. Manoj Bajpayee acted as Das and Mayur acted as the Budhia Singh. This film has a core about the relationship between the Coach and Student. Originally, Das met a little boy named Budhia Singh in the notorious slum from Bhubaneswar. In this film, Mayur is from the Dharavi, Mumbai. Fortunately, Dharavi is one of the biggest Slum in the World. In the early stage, Budhia Singh has sold for the Rs, 800 to the Salesman because of his Mother’s poverty. His dad has gone in his early age. After that, Das bought him again by returning the money to that salesman. Then, he scolded him at one situation because of his disobedient activity. So, he gave a punishment as to run. After five hours of the gap, he returned and shocked because he still running. After few checkups with the doctor, he confirmed about his heartbeat and other body function. Then he tried him for the World record Marathon. Currently, that mean, after 12 years, Budhia Singh didn’t win any school games. Please Watch the Movie in Theaters to know about this Movie as detail. We shot in the slums there. Over 25, 000 people came to see the boy who is playing Budhia. People hugged him and got nostalgic while they also showed the unit Budhia’s house and recalled stories about how he had really thin legs but never got tired of running. – Soumendra Padhi (in Bhubaneshwar Shooting Spot). Budhia Singh – Born to Run Movie Cast: Manoj Bajpayee, Mayur Patole, Tillotama Shome, Shruti Marathe, Chhaya Kadam, Gopal Singh, Prasad Pandit, Gajraj Rao, Rajan Bhise, Pushkaraj Chirputkar, Sayalee Pathak. Let share your quote about our Budhia Singh – Born to Run Movie review on Comment box. The Playlist started with the Trailer of the Movie and it had 6 videos including the Trailer about the story of Budhia Singh. Stay tuned with Us for More latest News and Movie Reviews!